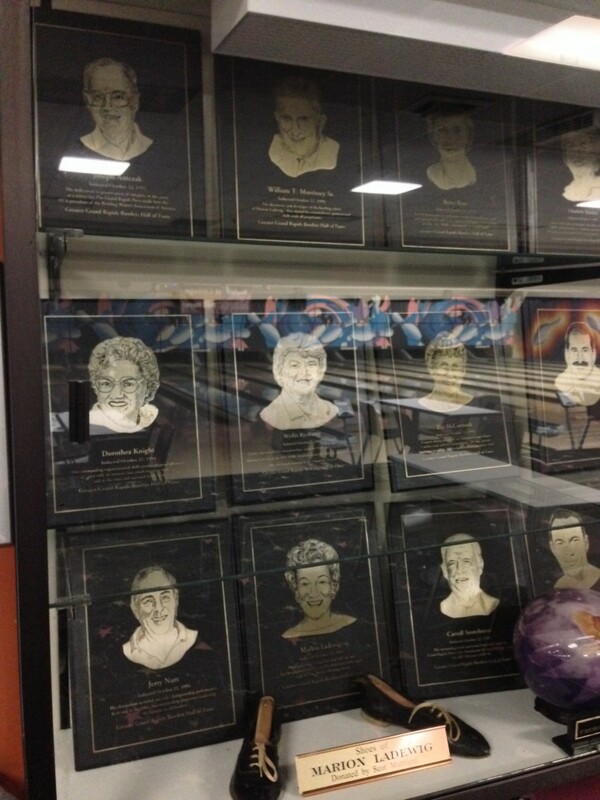 Honoring the great bowlers of the Greater Grand Rapids area. 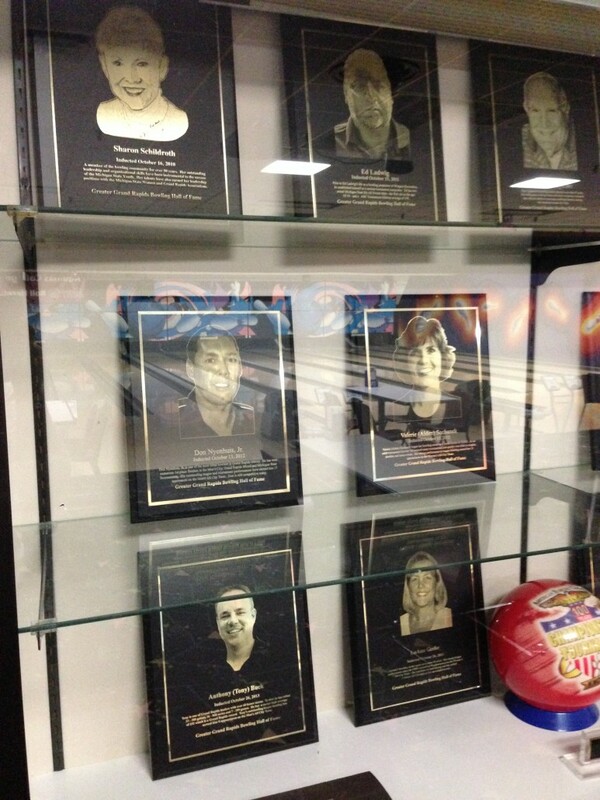 The Grand Rapids Bowling Hall of Fame can be found at Westgate lanes, behind lanes 9-14. 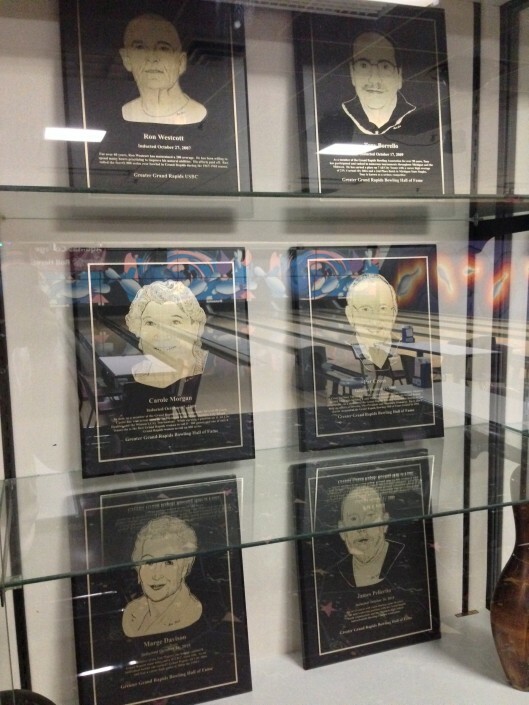 The Greater Grand Rapids Bowling Hall of Fame is designed to provide lasting honor and recognition for those persons, living or deceased, who have contributed to the game of bowling through ability and/or dedicated service. 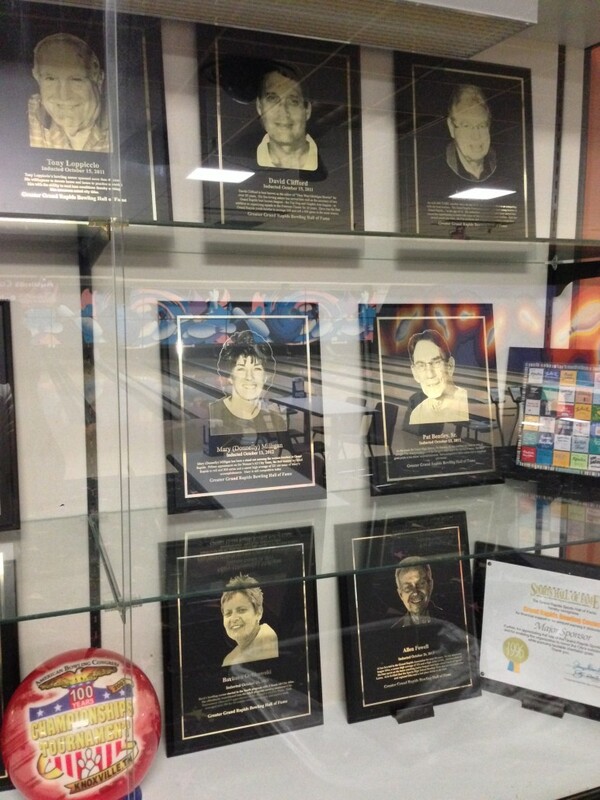 Candidates may be area bowlers, proprietors and/or sponsors of the sport of bowling. 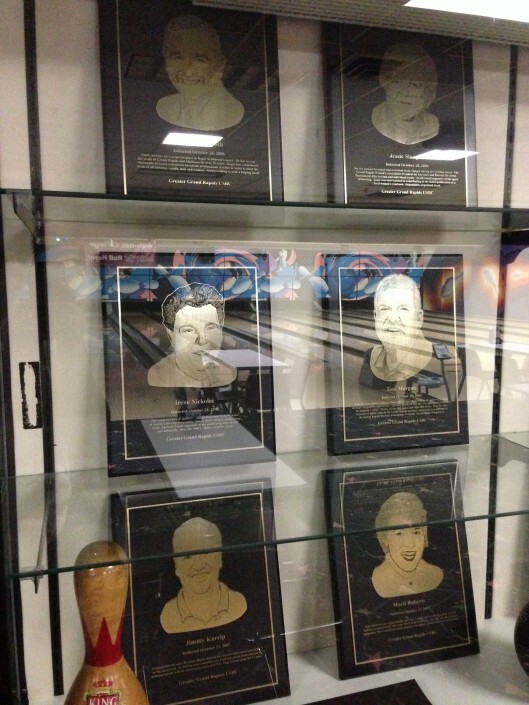 They shall have individually performed through bowling ability, promotions or other contributions. The shall have been a resident in the Greater Grand Rapids area and have been involved in the sport of bowling for a minimum of fifteen (15) years and attained the age of forty (40) years unless their career was cut short by illness or death. Plaques for each honoree will be displayed in the Greater Grand Rapids Bowling Hall of Fame located inside Westgate Bowl. 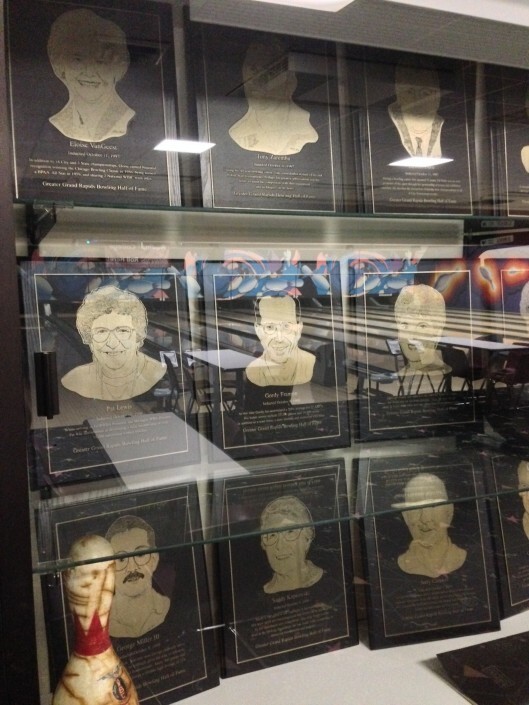 Each honoree will be giving a permanent award symbolic of the Hall of Fame selection. The Hall of Fame intent is an annual ceremony. Anyone can be nominated. 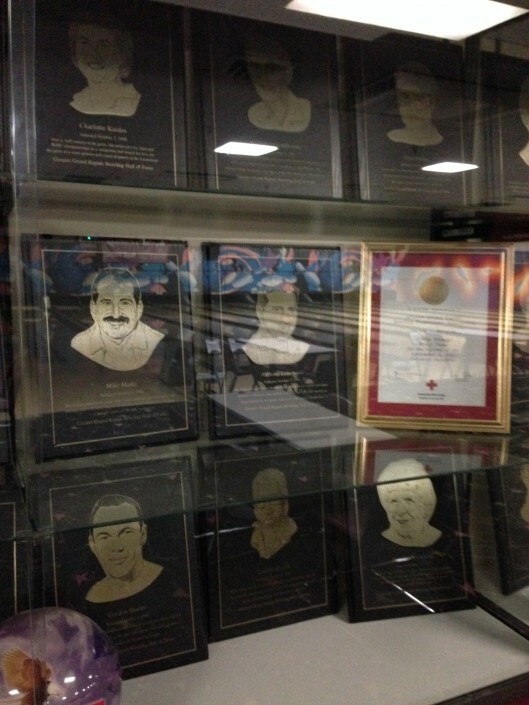 Of the nominations received, those not selected will remain on file for consideration for 5 years. After that the nominator will be asked to re-submit the application with any available updates. All selections are made on the basis of character, integrity, sportsmanship, personality, leadership, dedication, bowling ability, achievements and/or service. 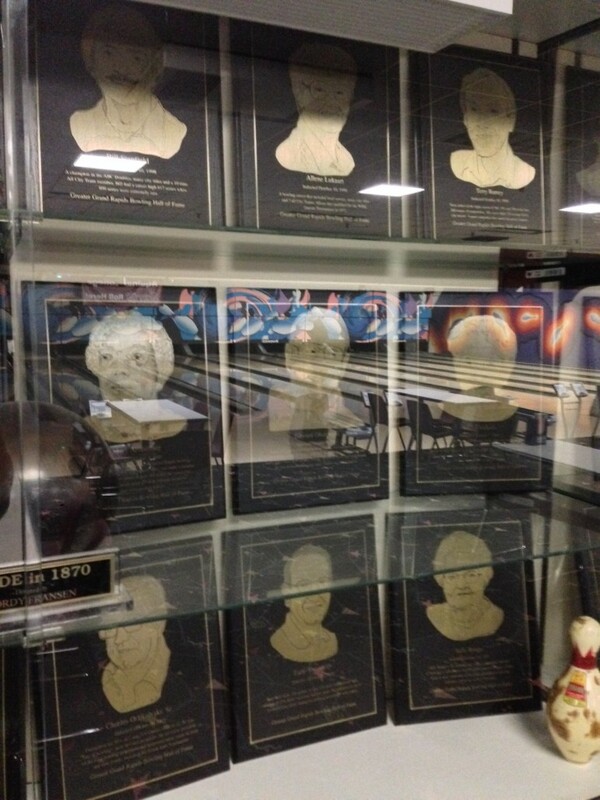 To submit the name of a candidate for the Greater Grand Rapids Bowling Hall of Fame please complete the nomination form and return to: Pat Cross, Hall of Fame Chairperson, 2955 Deer Run, Marne, MI 49435. Only nominations on the official form will be accepted. Nominations will be accepted any time. However, nominations considered for the current year must be received by April 1st. 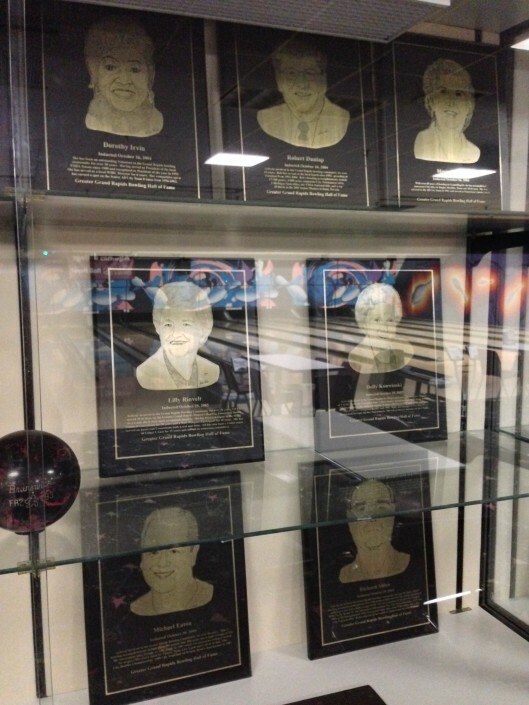 Any nominations received after this date will be considered the following year. 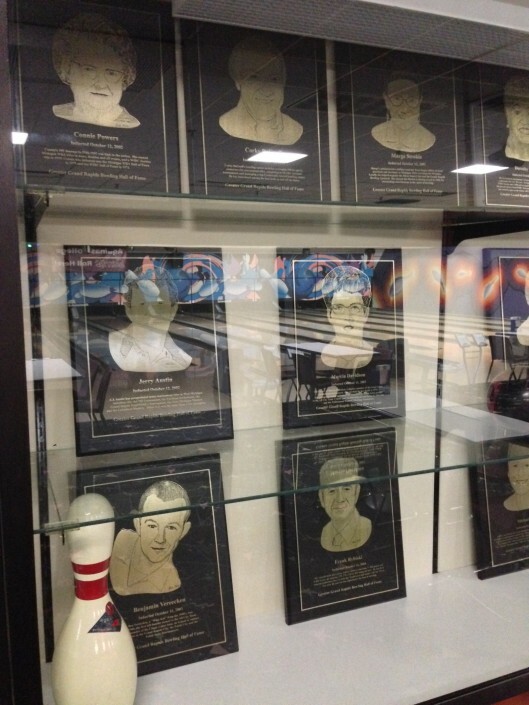 The final selection of the inductees shall be made by the Greater Grand Rapids Bowling Hall of Fame Board of Directors from the list of eligible names and their qualifications at the May/June meeting. Contact Pat Cross or any Hall of Fame board member for additional nomination forms. You can find the official nomination form here.